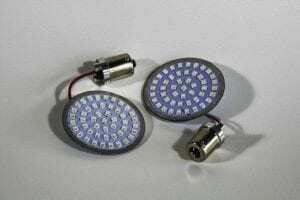 Total Illumination 3800 Lumens when both Bulbs on! 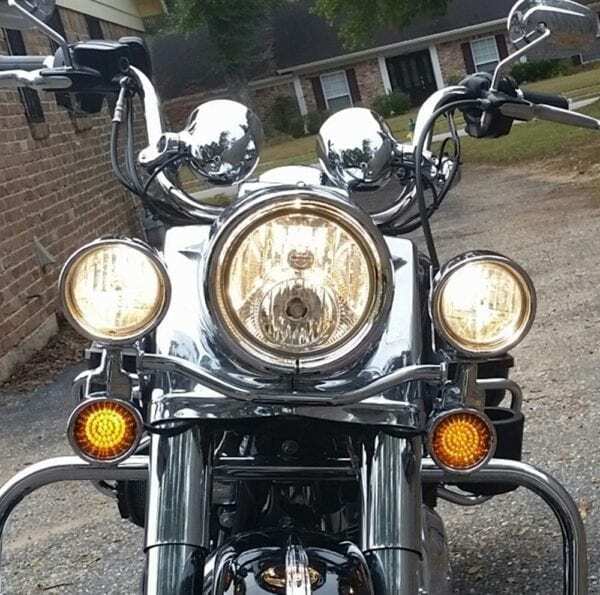 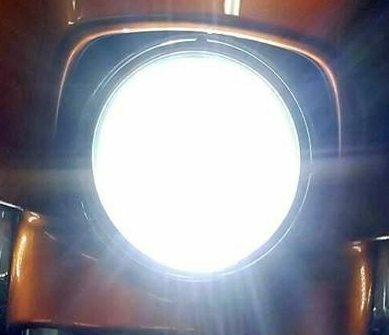 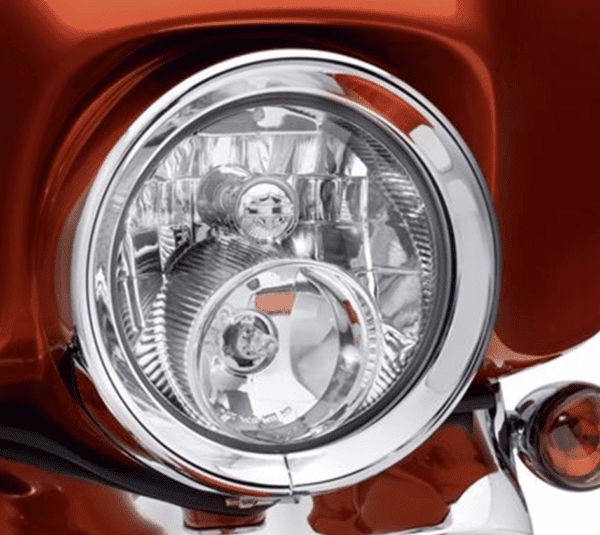 Super Bright Dual LED Set for Street Glides, some model Road Kings and CVO’s Check your Headlight, MUST HAVE 2 BULBS Certain models by Harley Davidson are produced with the Dual-bulb Halogen 7 Inch headlight. If your HD has this style this upgrade is for you. Our Tested and approved by Harley Riders in USA Dual-Bulb Kit will completely replace your factory lighting to LED lighting. 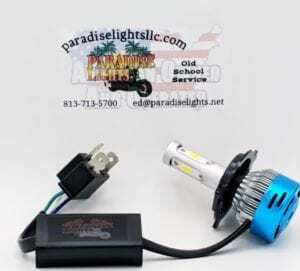 This kit will enable you to have 1900LM for Low Beams and 1900 Lm for your High Beams. 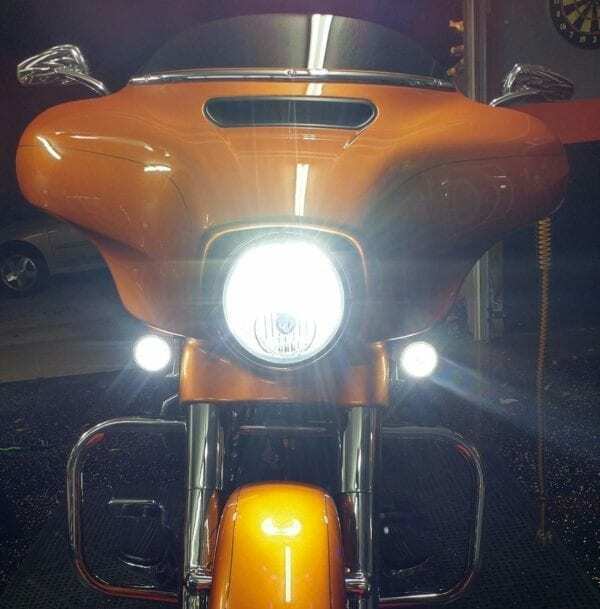 Paradise Lights Kits are custom designed for Harley motorcycles, including everything needed for a fast, easy and seriously improve your RIDE at night! 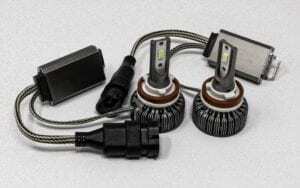 s LED bulbs have been tested and fit checked on HD models and are guaranteed to fit and delivers outstanding performance compared to your stock bulbs. 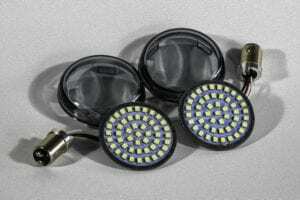 Use your stock Lens and just upgrade the bulbs! 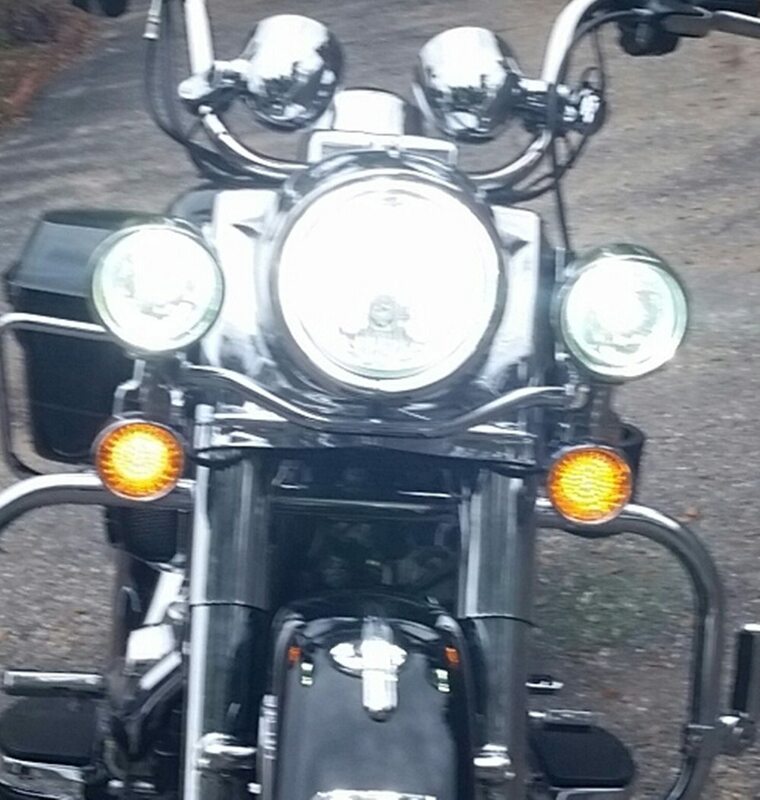 Ordered these for my 2018 Street Glide Special. 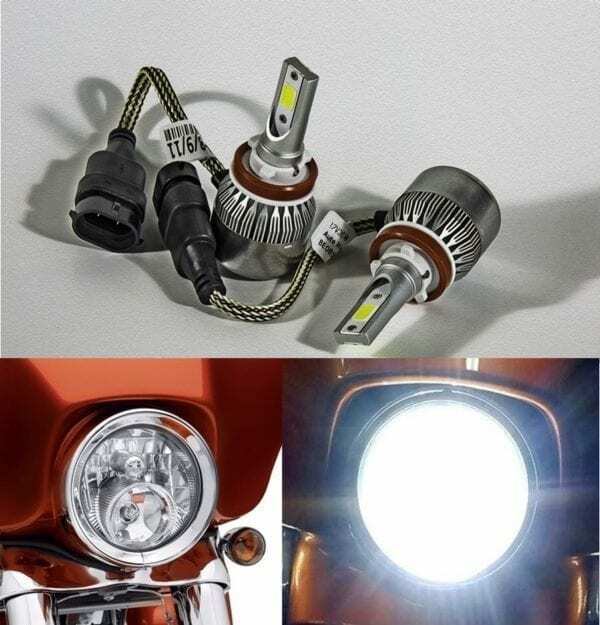 Easy to install and very bright. 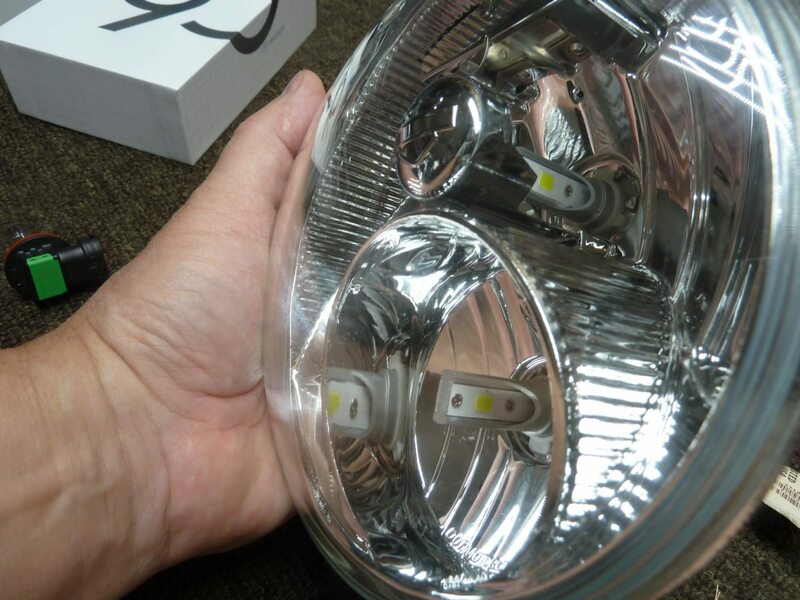 Shipping and customer service are fantastic.